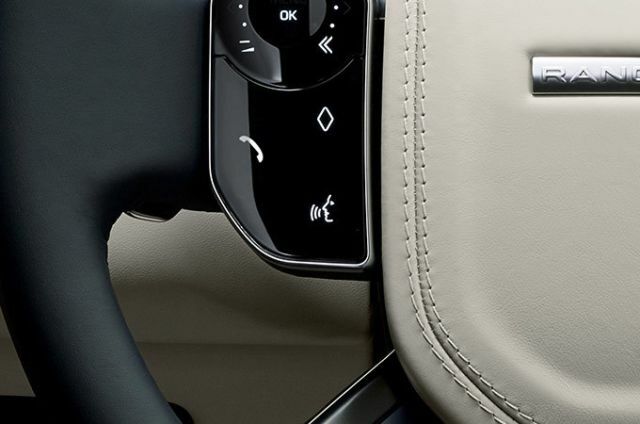 The steering wheel has hidden-until-lit, touch-sensitive switches. One of these switches is programmable, so that it can be personalised to your preferences to accomplish a host of functions. 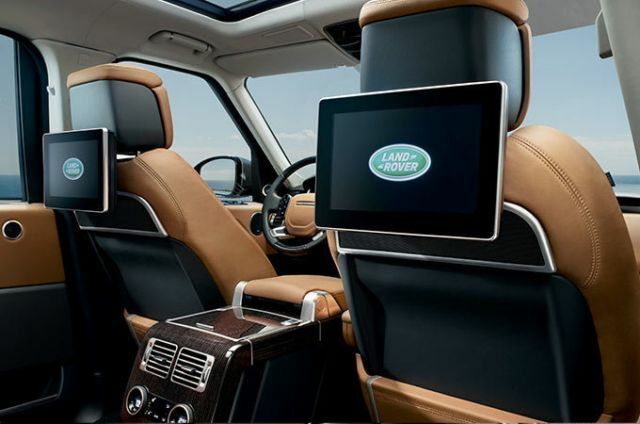 The optional Rear Seat Entertainment system provides two 8" screens built into the rear of the front headrests or 10" high-definition seat mounted articulating touchscreens. The system is fitted with wireless headphones and remote, USB and HDMI ports to support multiple devices. 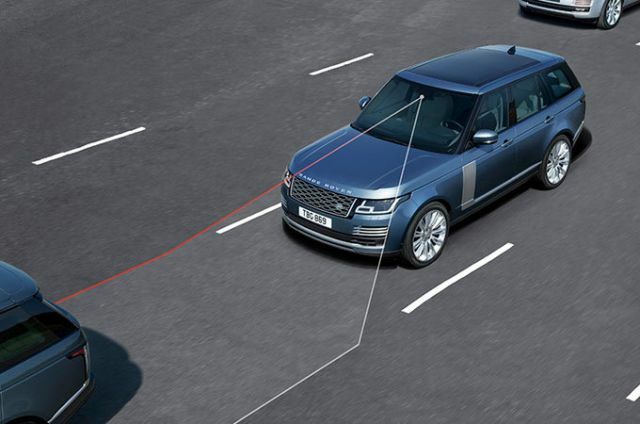 So you can complete tasks without taking your eyes off the road, Range Rover offers intelligent voice recognition. For example, ‘Tune to 97.9’ or ‘Call home’. 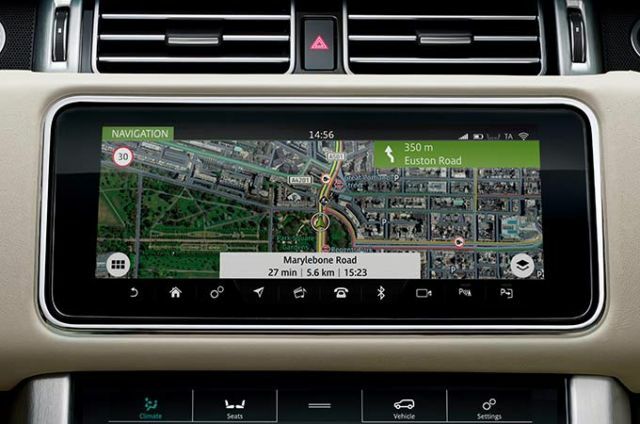 InControl Apps presents a vehicle-optimised, interactive set of apps that enable media streaming, cloud and location-based services and more - via a USB port. 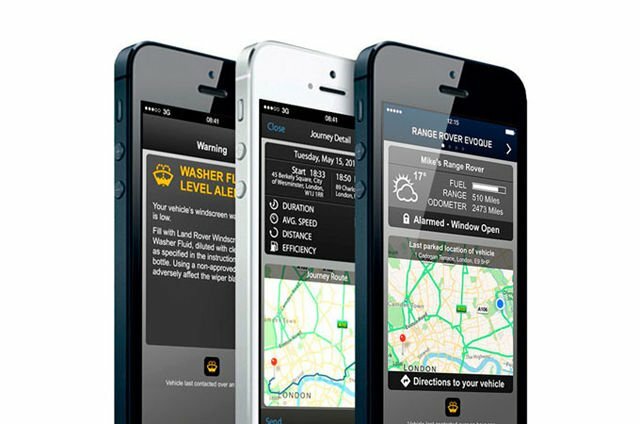 Together with the ability to remotely check your fuel levels and easily find your parked Range Rover, use Protect to record your journeys and even check you have not left a window open. 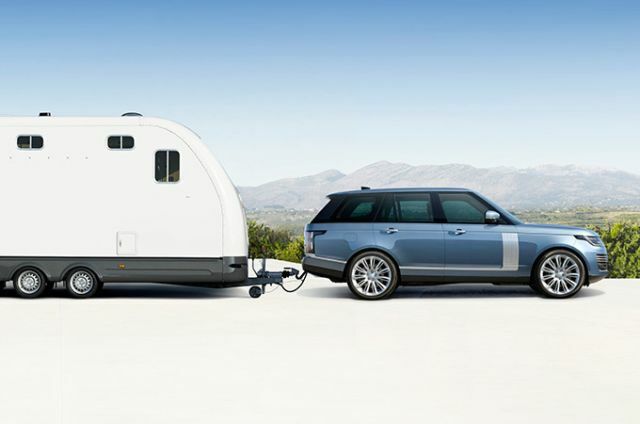 Includes Optimised Land Rover Assistance. Great definition, crystal clear highs and full, deep bass – delivered through the careful arrangement of 13 speakers including a dual channel subwoofer. Meridian is a registered trademark of Meridian Audio Ltd.
All the fullness and clarity of a live performance delivered through an arrangement of 19 front, side and rear speakers including a dual channel subwoofer – seamlessly brought together using Trifield™ technology. Trifield and the “three fields” device is a trademark of Trifield Production Ltd. The Signature Sound System features 29 speakers including a dual channel subwoofer and delivers a profound, personal sound experience for every seat. World-first Trifield 3D technology takes surround sound to the next level. With no compromise on capability, performance or looks, the Plug-in Hybrid Electric Vehicle (PHEV) is driven by our most innovative powertrain yet with CO₂ emissions from 64g/km. 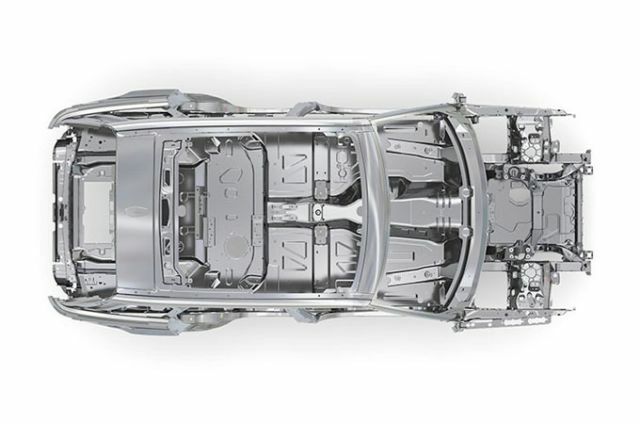 Lighter, stronger and more sustainable, the innovative monocoque bodyshell delivers outstanding stiffness and refinement with the ability to withstand the same off-road impacts as all Land Rovers. 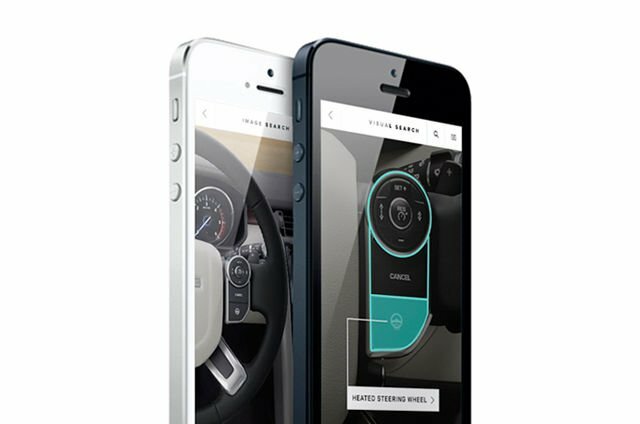 The Land Rover iGuide app uses the latest augmented reality technology to explain all the need-to-know features and controls of your vehicle. It also doubles as a mobile owners’ manual, ensuring you always have the answer to any question to hand. The Speed Lowering system uses the electronic air suspension to reduce aerodynamic drag and fuel consumption at cruising speeds by lowering the vehicle by 15mm from normal ride height when the speed reaches 105km/h. 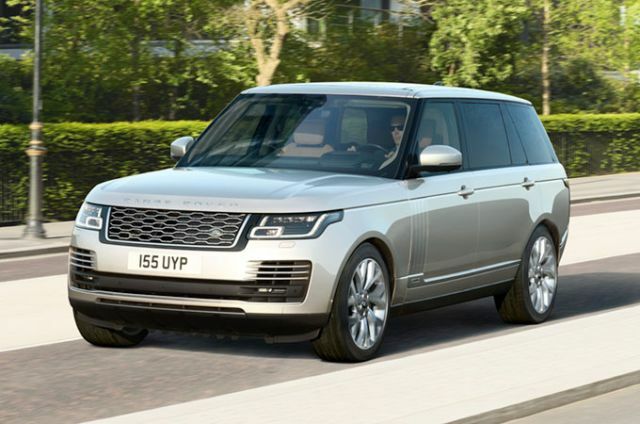 The large capacity battery enables Range Rover to run solely on the electric motor. 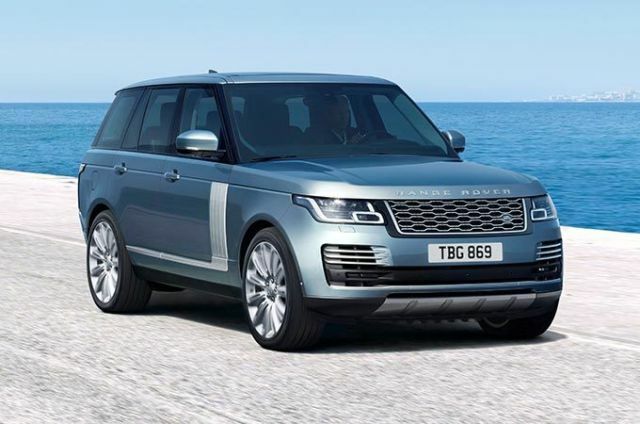 Should you require more power or the battery charge drops to an insufficient level to maintain progress, the system will introduce the petrol engine. As well as operating automatically, the driver can select from three driving modes to optimise energy use. This setting - as part of Terrain Response - delivers a firmer suspension setting to accommodate a more dynamic driving style. The ride is connected and assured, ensuring you enjoy maximum driving pleasure. 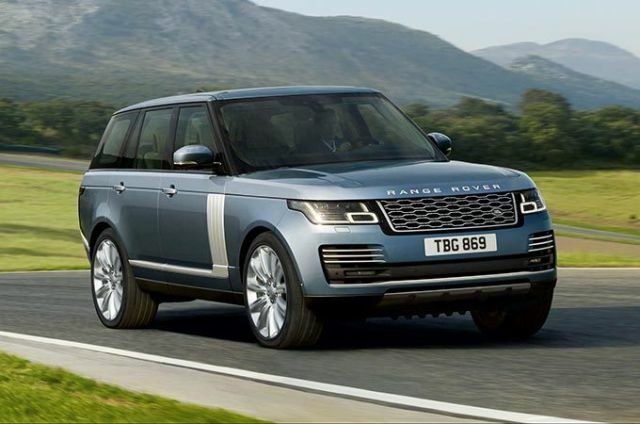 As part of Terrain Response, this setting delivers premium levels of comfort on road, derived through calibrating the suspension settings to provide a more refined drive. 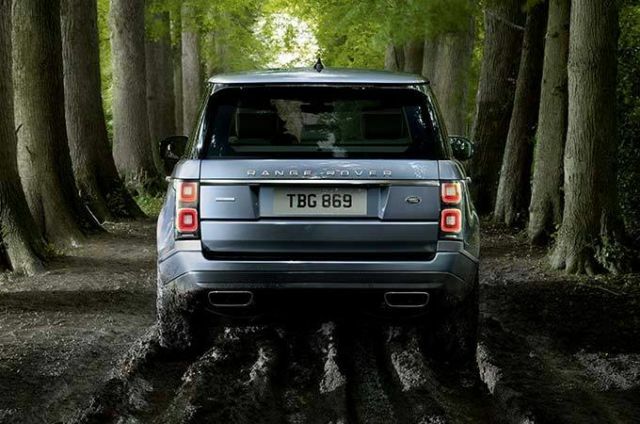 Additional lower gears can prove invaluable in challenging conditions such as when driving off-road or towing. The twin-speed transfer box system gives you precise speed and control in such instances. 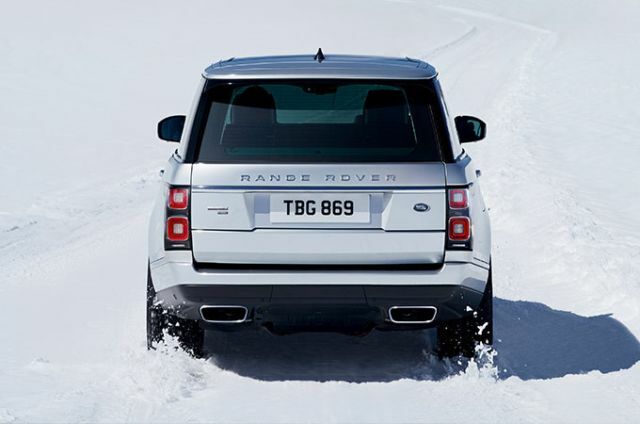 Providing you with optimum torque control when you move off from a standstill, Low Traction Launch enhances capability in slippery conditions like wet grass, snow and ice. Advanced Tow Assist allows you to control the direction of your trailer when reversing by using the rotary Terrain Response 2 controller. 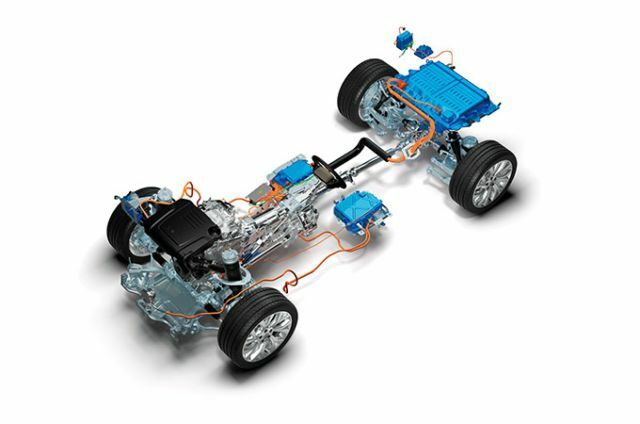 The optional system will control your vehicle’s steering to achieve the desired trailer trajectory. 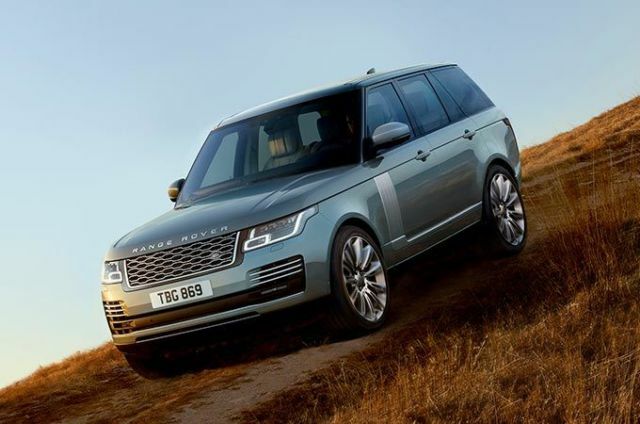 Land Rover’s patented Hill Descent Control (HDC) is a standard feature. It assists the driver with controlled descents of difficult slopes. It does so by maintaining a constant speed and applying braking separately to each wheel. If a potential frontal collision is detected, a warning is displayed, giving you time to take action. If no action is taken, the system applies the brakes to help reduce the severity of the possible impact. Can help to make long journeys much safer. 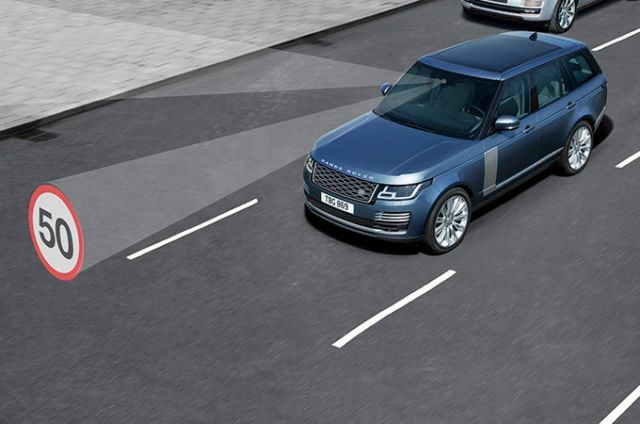 Lane Departure Warning senses when your car is unintentionally drifting out of your lane, and notifies you with a visual alert and steering wheel vibration. Helps makes manoeuvring even easier. When you select Reverse, sensors in the front and rear bumpers are triggered. As you park, the Touchscreen and audio feedback indicate how close you are to obstacles. Cruise Control with Speed Limiter maintains the current speed without the need for continued use of the accelerator pedal, helping to reduce driver fatigue. Speed Limiter also allows you to pre-set a maximum speed. 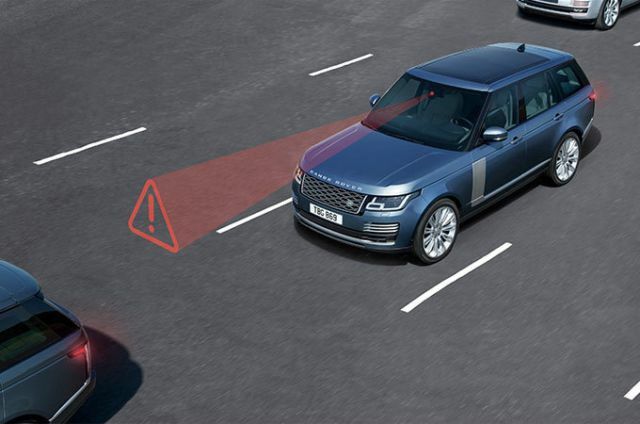 The optional Drive Pack offers a range of features that help keep you safe and informed, including Driver Condition Monitor, Blind Spot Monitor, Traffic Sign Recognition and Adaptive Speed Limiter. 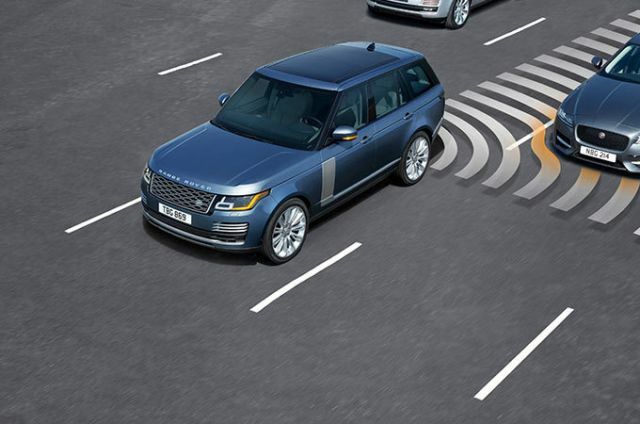 In addition to the technologies included in the Drive Pack, the Drive Pro Pack features Lane Keep Assist, Blind Spot Assist and Adaptive Cruise Control with Queue Assist and High-Speed Emergency Braking. Features 360° Parking Aid and Rear Traffic Monitor to provide complete confidence when manoeuvring in tight spaces. Clear Exit Monitor alerts backseat passengers to approaching vehicles before exiting. 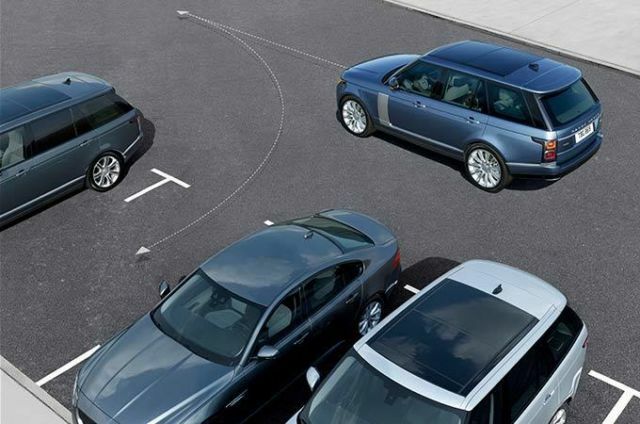 In addition to the technologies in the Park Pack, Park Pro features Park Assist to make parallel and perpendicular parking easier than ever by steering your vehicle into a suitable space. 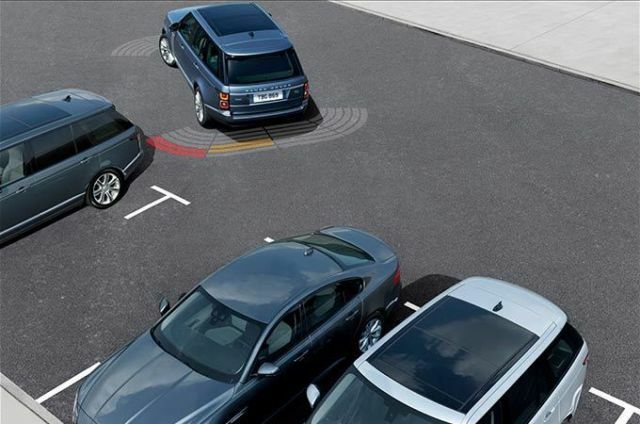 The Driver Assist Pack offers a wide range of driver aids including the features found in the Drive Pro Pack*and Park Pro Pack and the Surround Camera System. It also includes new Adaptive Cruise Control with Steering Assist. *Excluding Adaptive Cruise Control with Queue Assist. 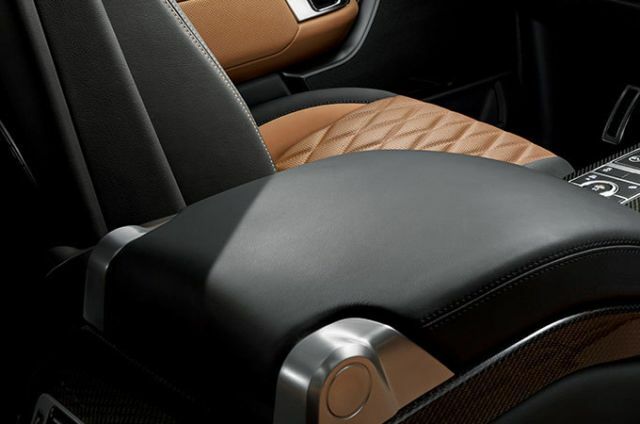 Heated and cooled front and rear seats are available to ensure optimal comfort no matter the temperature. 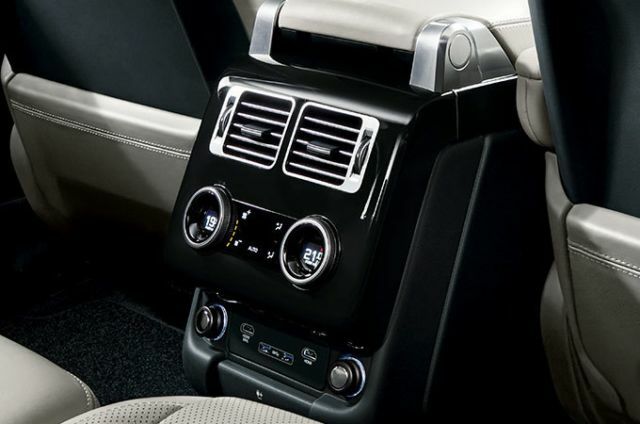 The option enables you and your passengers to set their preferred temperature independently. 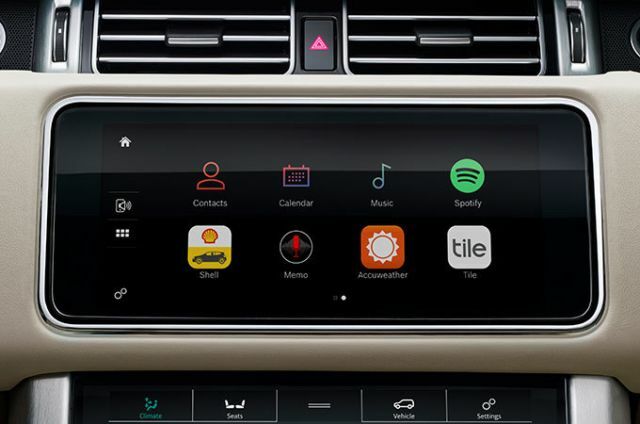 This feature includes a one-touch button to move the front row passenger seat into the most extreme position furthest away from the rear occupant, thereby maximising rear space and forward visibility for that person. 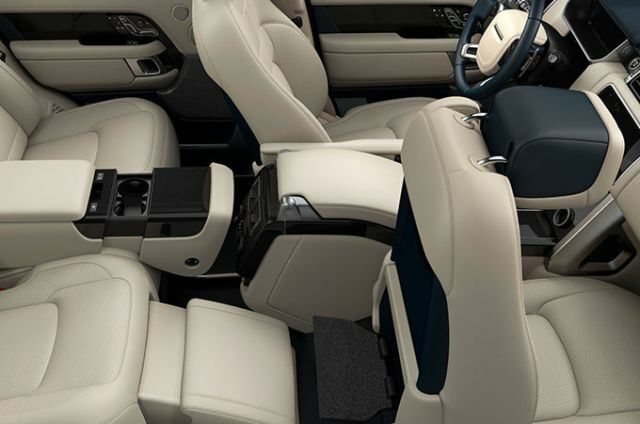 The optional front centre console refrigerator compartment provides the luxury of cooling drinks on demand. It can accommodate up to 4 x 500ml bottles and maintain them at a temperature of 5°C. 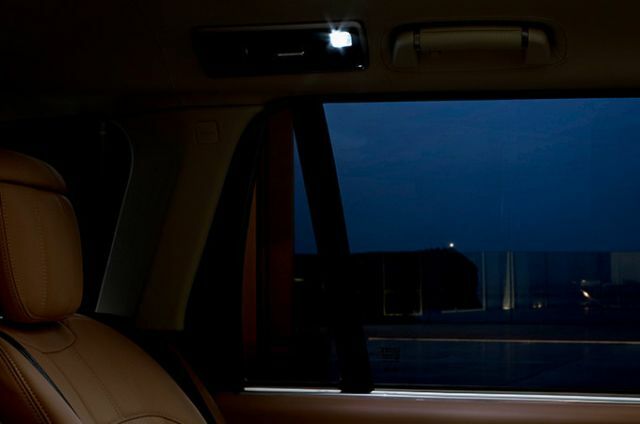 Rear passengers have the option of two settings: Bright White Light and Warm White Light, each with multiple levels of brightness. The former is more suited to working and activities that require focus whilst the latter delivers a more relaxing, natural light. Four-zone Climate Control can also make life more comfortable by adjusting temperature levels, direction and intensity of airflow. The system provides separate controls for the driver, front passenger and those on each side of the second row of seats. Includes additional vents in the B-pillar. 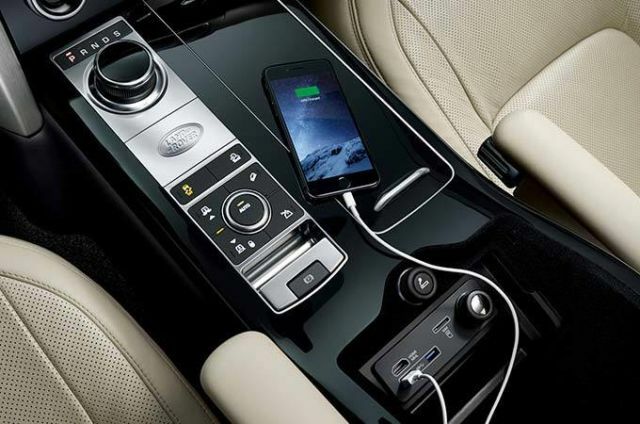 Range Rover comes with up to seven USB points, Power and Data, HDMI, 12V auxiliary power and mains voltage connections. So every passenger can stay fully charged and entertained; whether on their tablets, mobile phones or other devices. This innovative system can pre-heat or ventilate the vehicle via a remote control and a seven-day timer. You can always be sure the cabin is the right temperature before you get in. 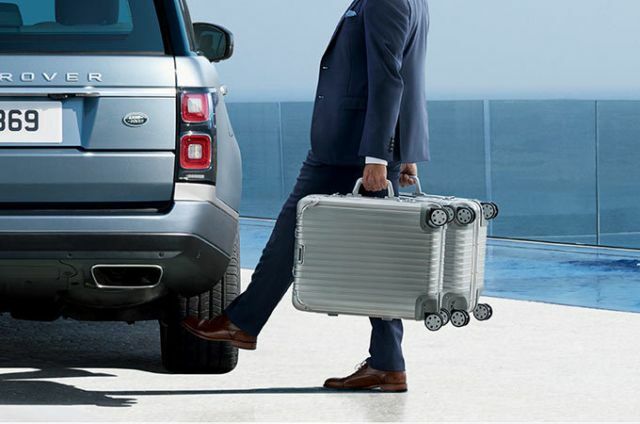 Powered gesture tailgate allows you to open or close the tailgate without needing to touch the vehicle or the key fob. Electronically operated, it has two sensors on either side of the vehicle. Simply move your foot beneath either to activate the feature. 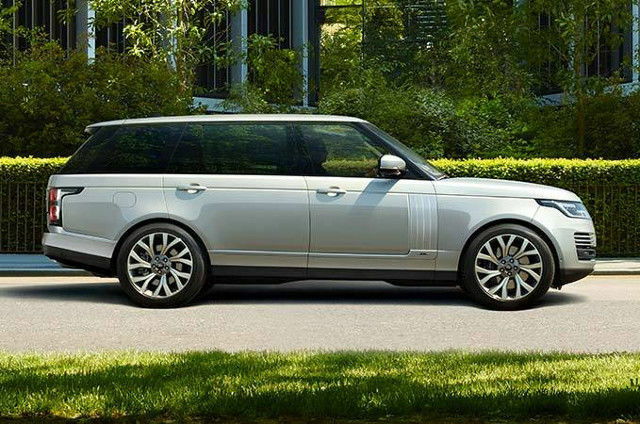 Range Rover is also available with optional Soft Door Close to provide power latching on the front and rear doors. 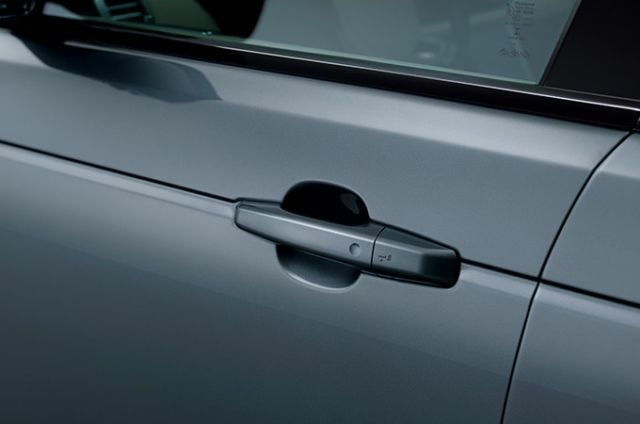 This controls the last 6mm of door travel, providing a soft close of both the front and rear doors. As we roll out InControl, specific features described may be optional and market or powertrain dependent. 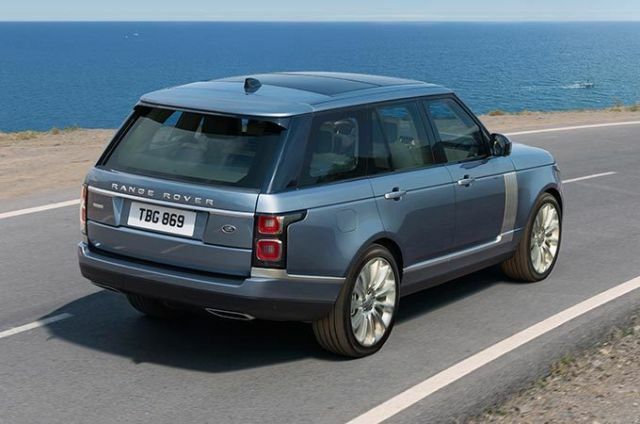 Please consult your local Land Rover Retailer for availability and full terms in your country. Certain features require an appropriate SIM with a suitable data contract, which will require a further subscription after the initial term advised by your retailer. Mobile connectivity cannot be guaranteed in all locations.